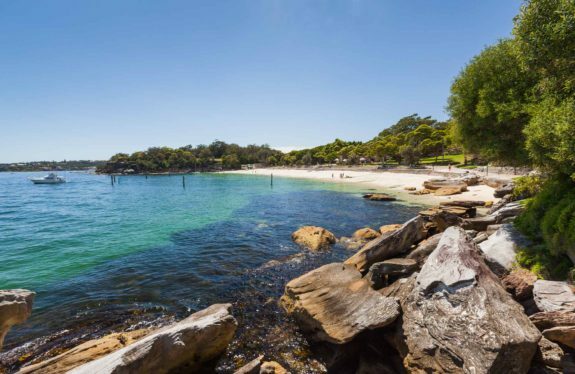 Snorkelling in the sheltered water, paddling through the waves and sailing are just a highlight of the activities the whole family can relish at the Balmoral Beach. To have a taste of the unique beach life of Sydney, this classic surbubian beach is ideal for lazing under the sun, surfing and a good swim with the kids in the relaxing waters. 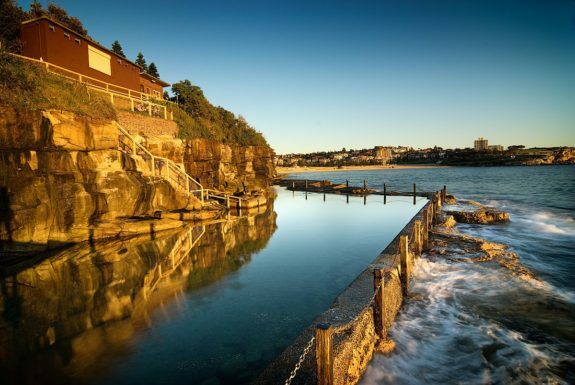 The baths hovering on a cliff face and rock stand between Wylies baths and Coogee beach, have a fabuluous ocean view. They comprise a large actual sea pool and a small club house. The baths are only open to women and children. 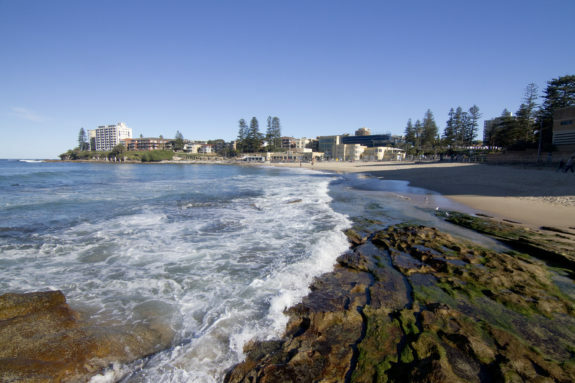 It is also found at Coogee and not restricted.the kids can learn to swim having their lessons done by well qualified instructors. As the kids enjoy a day swimming, you could have a massage and relax your muscles to feel even more refreshed. The beach stretches along a stunning curve of coastline south of Sydney.it is one of the best places for surfing and also nearby is the Royal National Park ideal for camping , the kids can get an awesome view as dolphins pop up in the adjacent waters when in a café.they would most definitely enjoy a picnic at any one of the sheltered bays of Bundeena or a ferry ride across Port Hacking River where they will familiarize with the culture,learn about the early explorers, historical setlements and get a chance to see deer farming in the neighboring reserve. 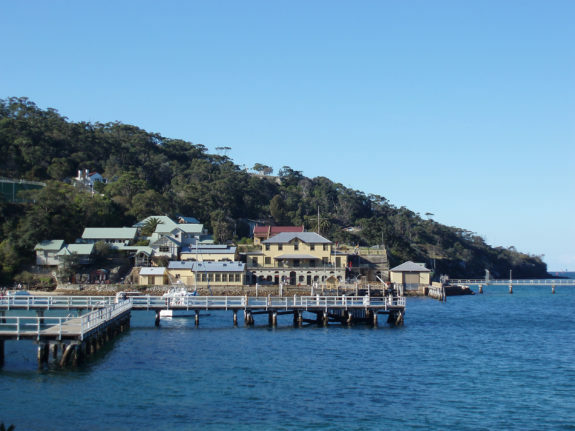 Manly has a lot to offer in terms of fun things you and the kids would enjoy coming back to do. 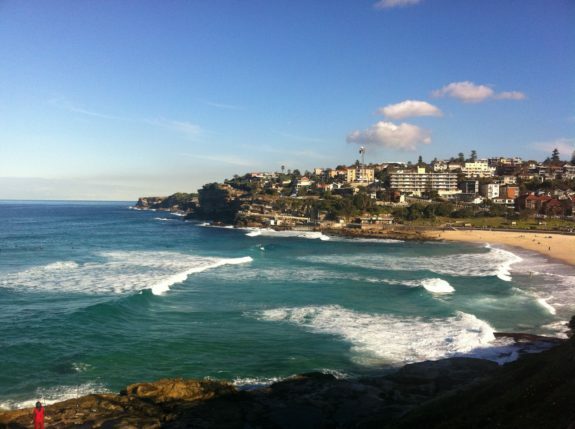 From having smooth waves that are perfect for a good surf and surf schools for kids wishing to learn the art of surfing as well as lessons for kayaking and paddle boarding while standing. 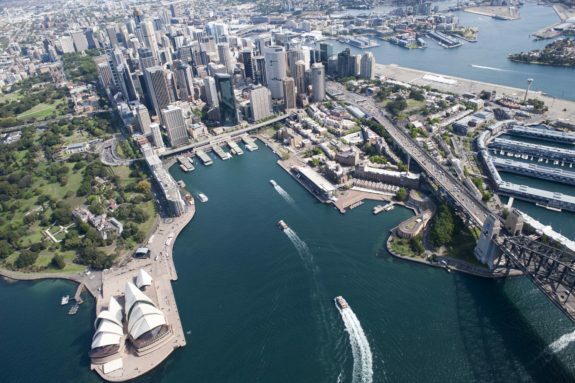 They can also delight in ferry rides from Circular Quay enjoying the scenery to ManlyWharf. 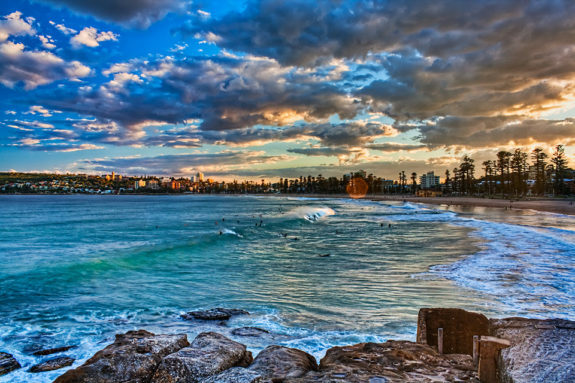 Be sure to take them to Manly Sea Life Sanctuary where the kids will see a variety of marine life like the turtles, sharks and stingrays. 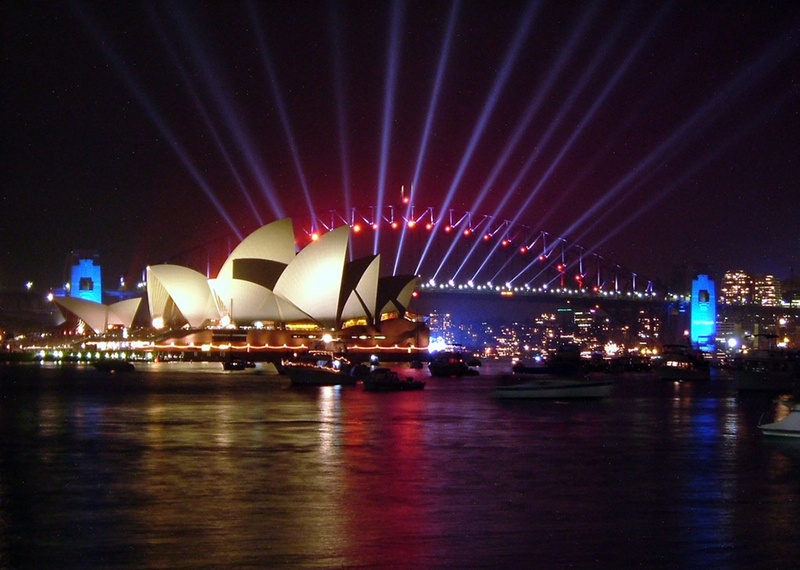 This place is famous for the Sydney Opera House to have a glimpse of the culture, ballets as well as symphonies and the Sydney Harbour Bridge not forgetting the Royal Botanical Gardens for a picnic to take in the view of its spectacular harbours. 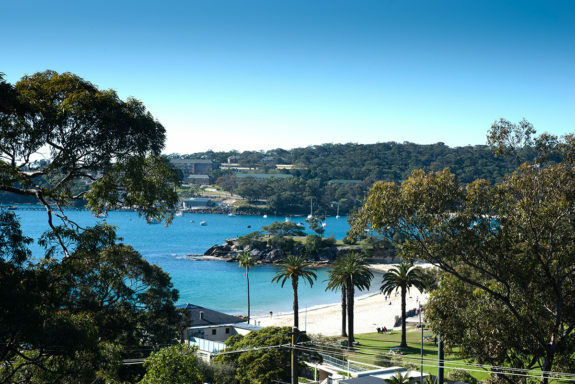 It is ideal for kayaking, snorkeling or an afternoon swim.To have even more fun, be sure to take the kids for walks to Taronga zoo to see wallabies, koalas, crocodiles, kangaroos and platypus among others and also get the kids to participate in the Tree Top challenge and the Roar and Snore Sleepover. 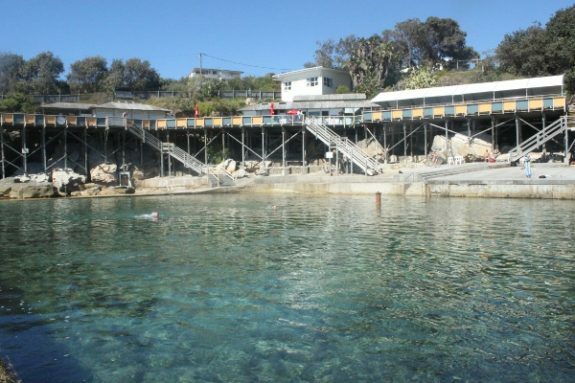 An amazing way to hang out with the kids this summer is paddling in the sheltered natural pool of the Bronte Beach. 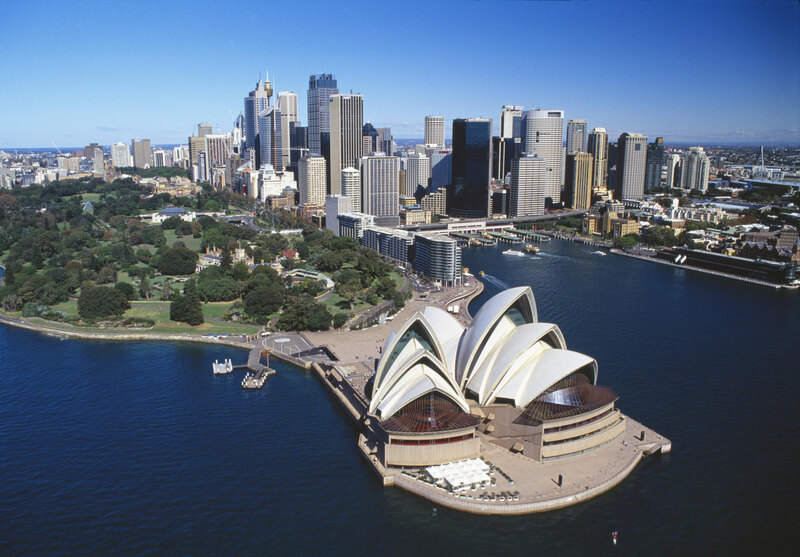 There is also a grassy park just behind the park with picnic tables and barbecues to make the summer trip to Sydney quite memorable. 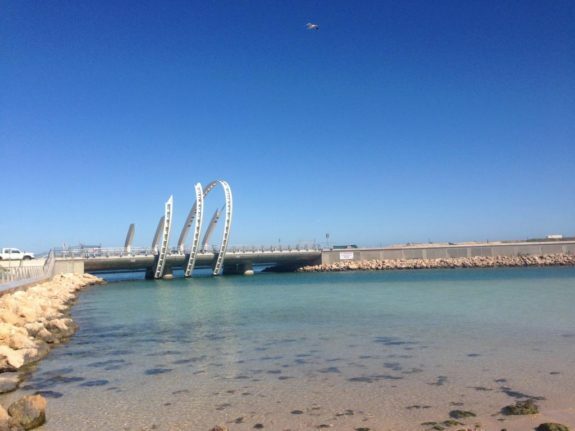 The Nielsen park has the best to offer when it comes to outdoor activities with 3 picnic areas that are sheltered, the Shark Beach as well as magnificent harbor views.